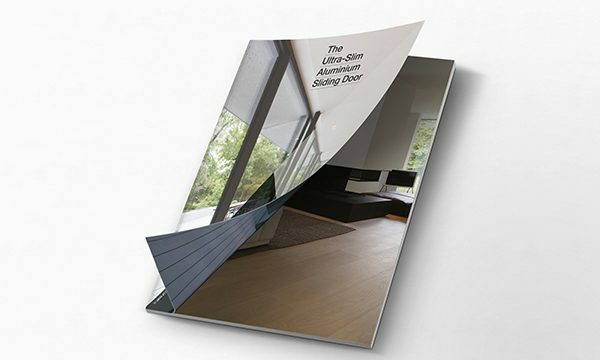 A stylish new brochure is helping customers of ultra-slim sliding door brand Viiu make sales and grow their businesses. 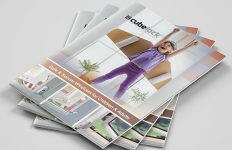 Launched just last year, the stunning Viiu door has already taken the market by storm with its floor-to-ceiling aesthetics, flawless functionality and PAS24-2016-accredited security. But Viiu is more than just a door. 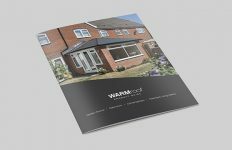 It’s a comprehensive package designed to help discerning companies sell – and the new brochure is the latest tool in that arsenal, as Sales Director Rod Tate explains. 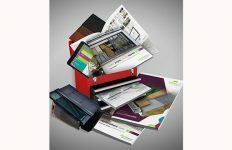 “We want to arm our Key Dealers with everything they need to make the most of this fantastic product. 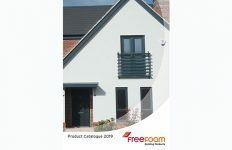 That means quality point of sales material, showroom packages, a national marketing campaign, and now a stylish brochure. Viiu Key Dealers also receive extensive training and geographical exclusivity in their area. The Viiu door boasts ultra-slim sightlines, secure laminated glass throughout and an ingenious, unobtrusive design. Viiu’s outer-frame is entirely built into the façade, giving it the appearance of an uninterrupted wall of glass.